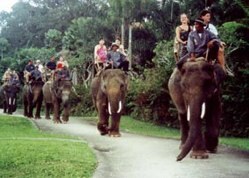 These beautiful majestic creatures are the true kings of the jungle. 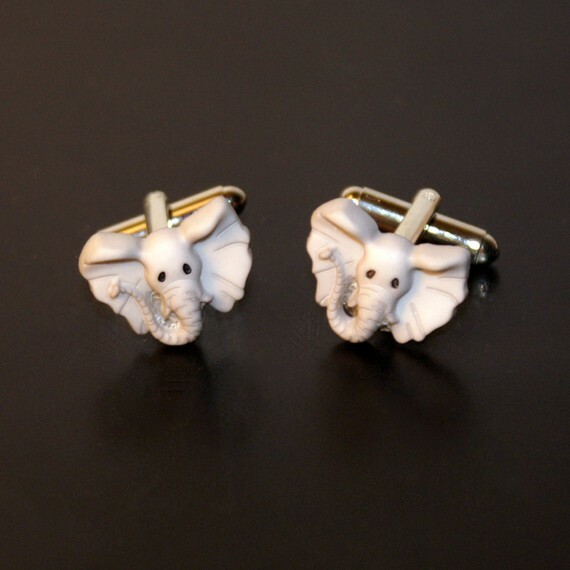 What do elephants have to do with weddings? 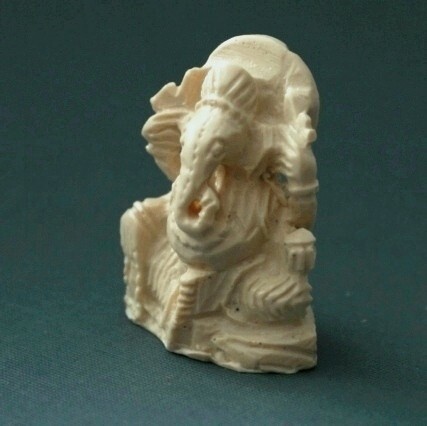 Ganesh, one of the Hindu Gods, is in the form of an elephant and is the Lord of success, wisdom, prosperity and knowledge – wonderful qualities to wish for in the years ahead. 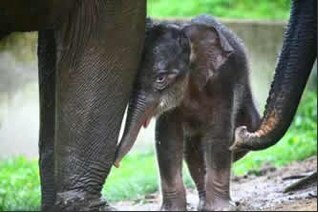 And who could not love an elephant with their lumbering stride, inquisitive trunk and their close family bonds? 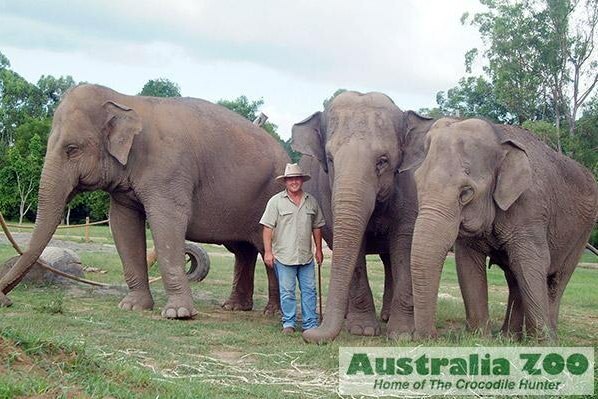 They’re mighty cute too – just remember those elephant babies born at Aussie zoos lately! 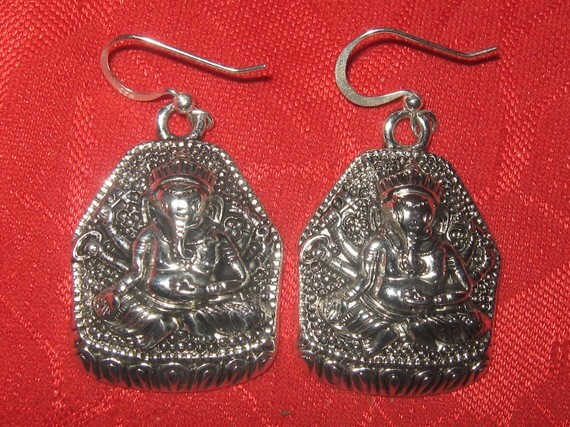 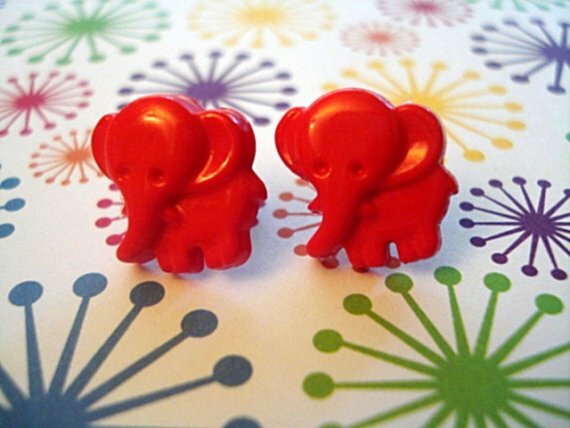 Cute elephant earrings from Safaris and Rainbows – a cute gift for your flower girl perhaps! 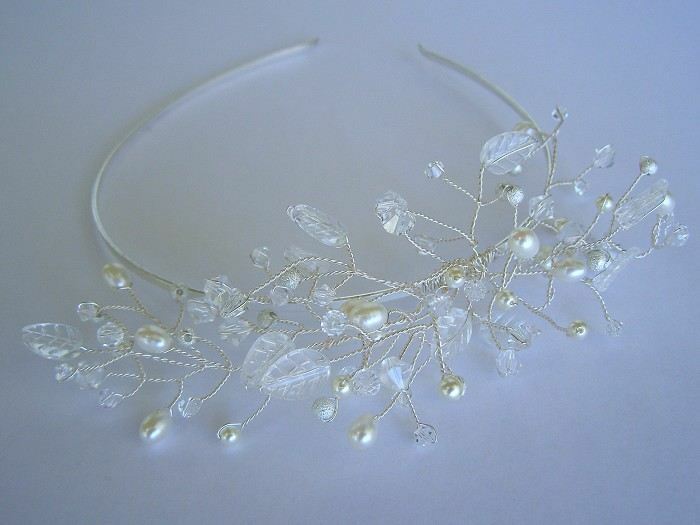 Or try the real thing………. 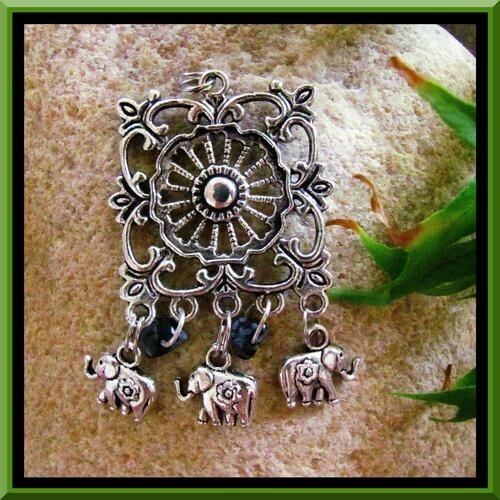 Let an elephant bring you wisdom and luck for your married life together! 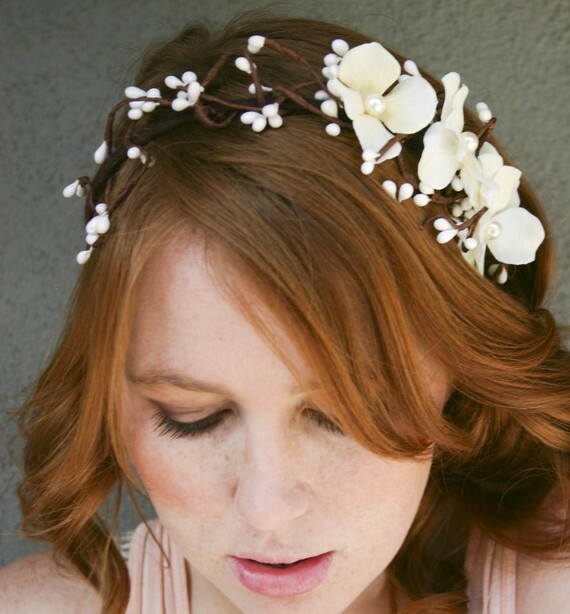 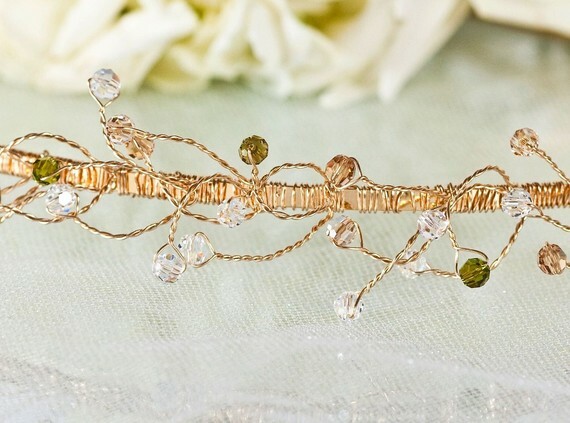 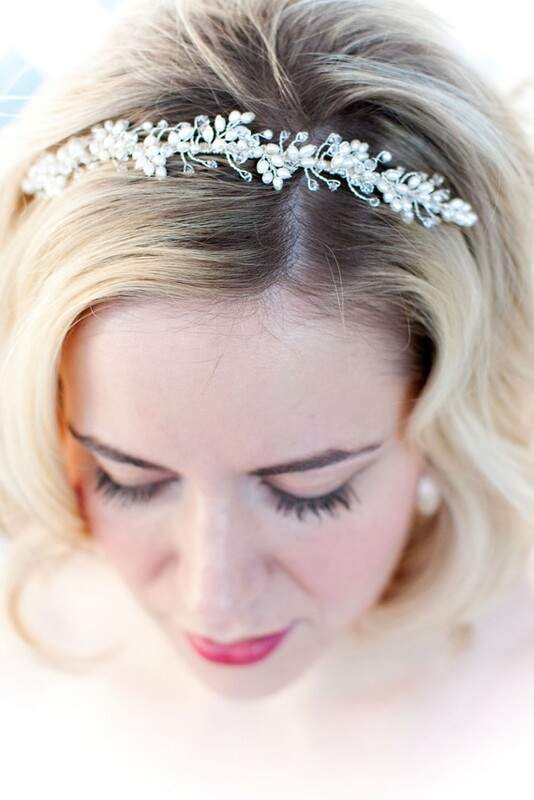 Something sparkly for your hair like a tiara or a headband adds to the ‘princess feel’ of your wedding attire. 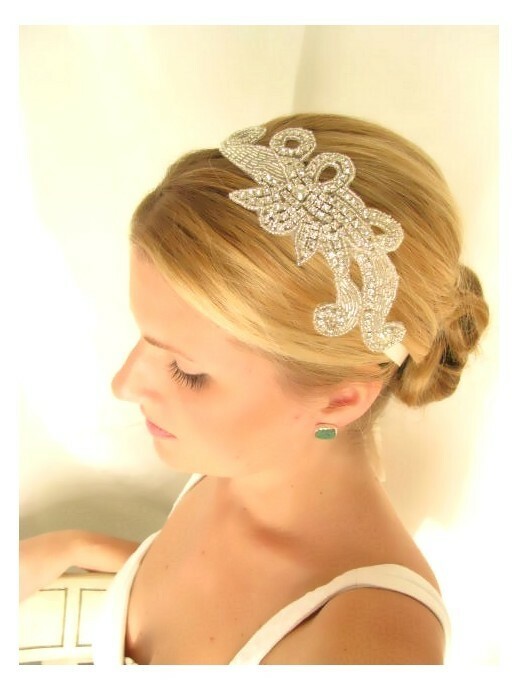 Well, it might be the only time in your life when you get to wear one! 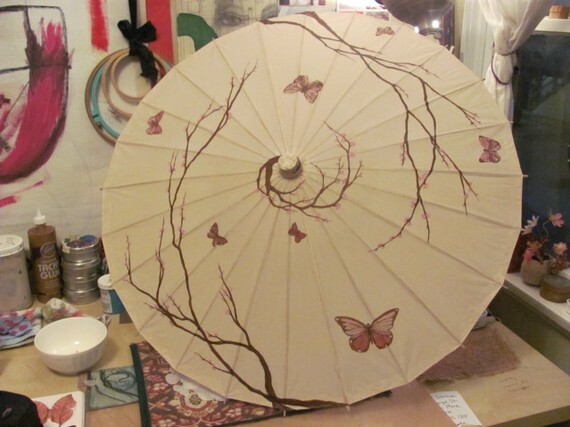 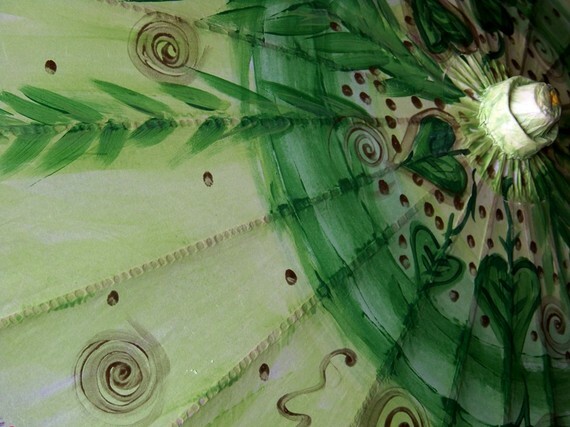 There is something quite genteel and refined about the thought of a parasol! 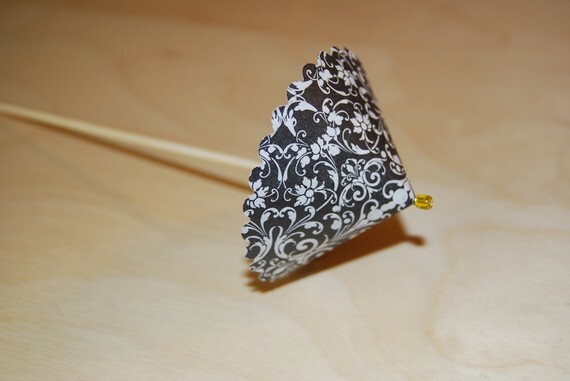 Whether it is as an accessory that you use as a starting point for a colour scheme for your wedding, or provide them to shade your guests from the hot summer sun, a parasol can be a sweet addition to your wedding scheme. 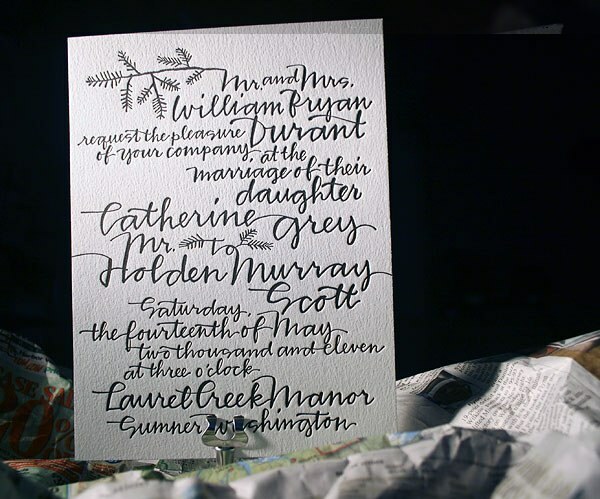 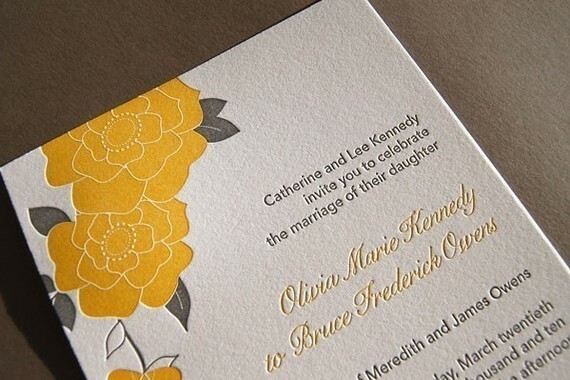 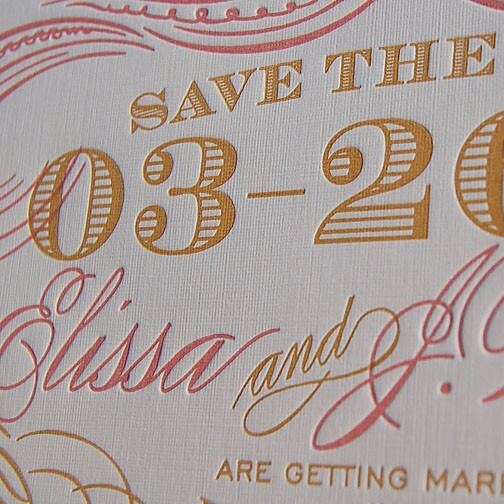 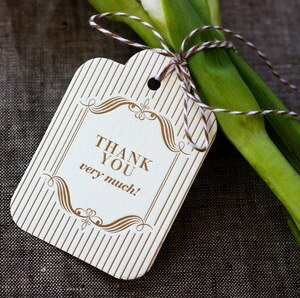 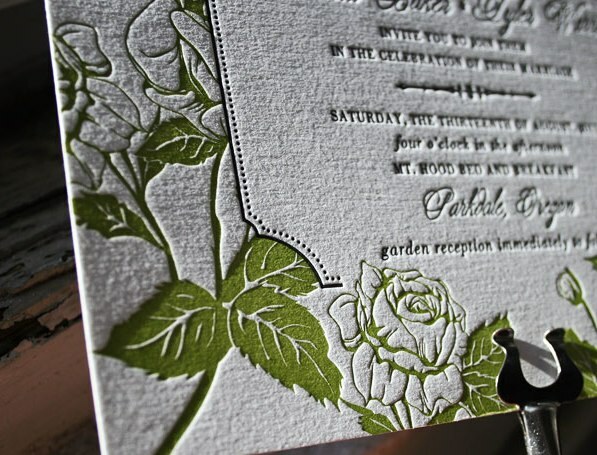 In the creative world of wedding invitations, letterpress stands out as being just so darned elegant and ‘olde worlde’. 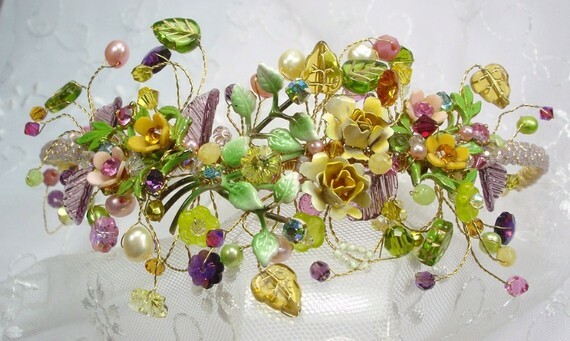 Yet it can look as modern as tomorrow or as vintage as yesterday. 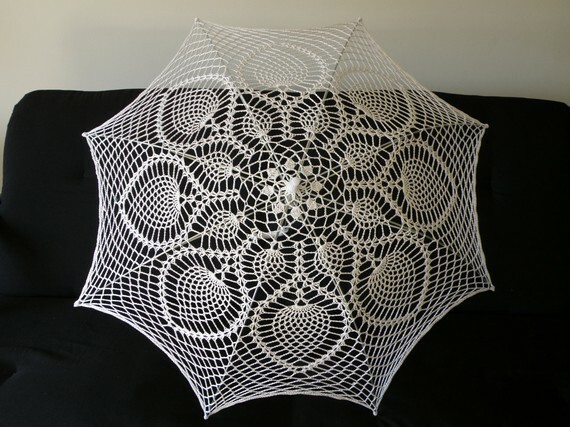 Here are a few examples to whet your appetite for this old craft.